It seems like Life is Strange fans are in for a wait. 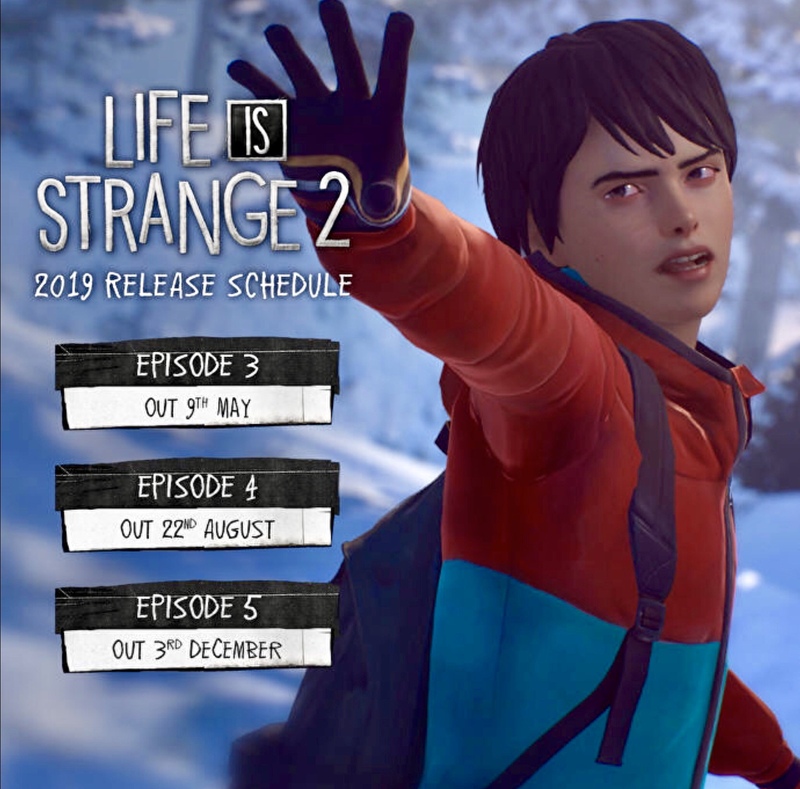 Life is Strange 2 has already had a slower-than-expected release schedule with its first two episodes so far. 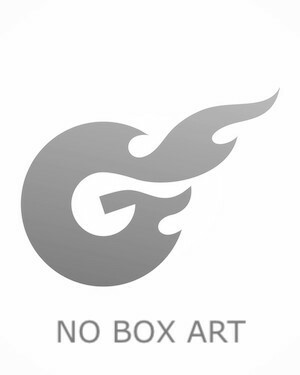 The first episode launched back in September last year, but Episode 2 didn’t release until January this year, marking a four month wait between the two. That four month wait will be standard going forward. Today, Dontnod laid out the release schedule for the remainder of the series. Life is Strange 2’s third episode, Wasteland, launches May 9, which is, yup, four months after the second episode’s release. Episode 4 is due out on August 22, which is mercifully only three months, though Episode 5’s December 3 launch is, yup, four months later again. On one hand, I appreciate Dontnod being transparent with fans and telling them ahead of time exactly how long the wait will be. On the other hand, four months is unacceptably long between episodes—even three months is far too long. 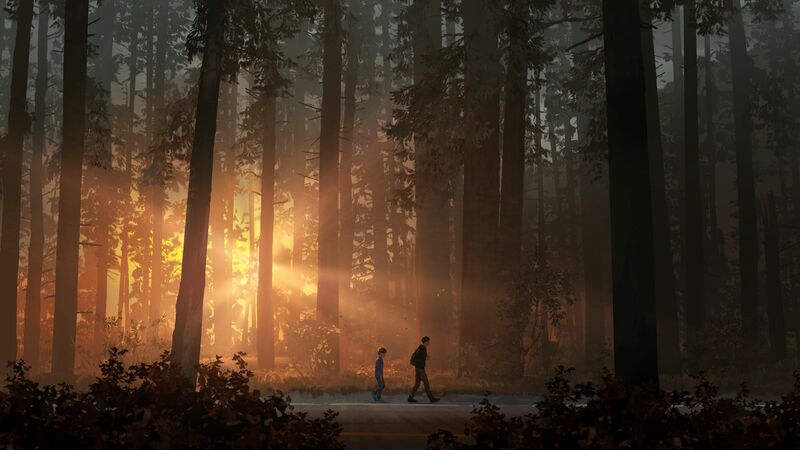 Life is Strange saw all five episodes launch in less than a year, while Life is Strange 2 is bordering on doling it’s episodes out over a far longer period than that. It’s a shame.